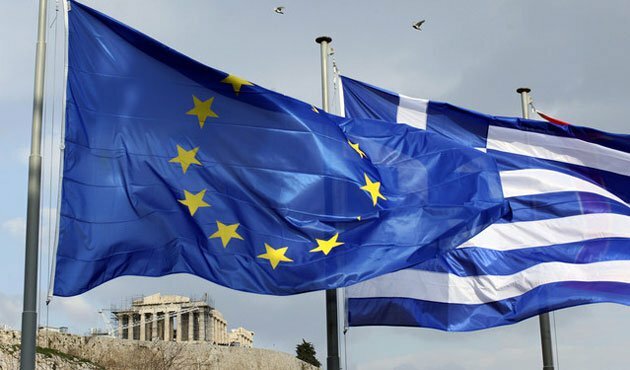 According to a leading think-tank, the Greek economy will not be able to rebound by the end of its third bailout program and will need a fourth bailout from its international lenders if it doesn’t get debt relief. Bruegel, the European think tank specializing in economics and based in Brussels has claimed that the main reasoning for a fourth bailout rests in viable debt relief for Greece and if the country is able to get a lifeline from Germany in the form of debt relief, then the third bailout program should conclude successfully. However, if no debt relief is agreed upon, Greece is looking at another bailout of some 40 billion euros following 2018. Thus far Greece has received around 434 billion euros from the IMF and other international lenders. Also the country has had to enforce harsh austerities and hike taxes, causing difficulties in Greeks’ everyday life. The talks with lenders to come to some consensus regarding debt relief are ongoing as the IMF has been hesitant to commit to the forthcoming bailout. Last Thursday, the spokesman for the International Monetary Fund (IMF), Jerry Rice, told reporters that his organization wants to participate in Greece’s bailout, but only after they receive a solid commitment from all involved regarding debt restructure.